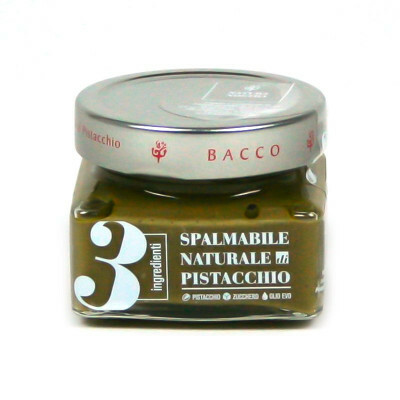 A handmade sweet pistachio spread obtained only from the finest Sicilian pistachio nuts. Completely natural, this spread is devoid of lactose and preservatives, therefore suitable for those with particular dietary requirements. 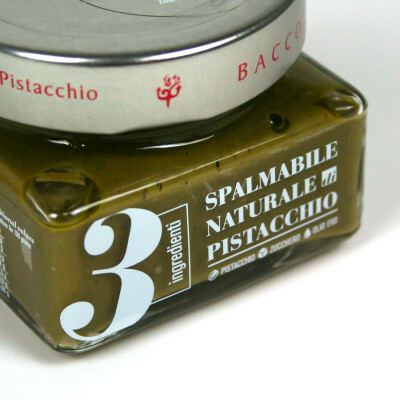 This is a fine spread of extraordinary quality for all those in love with genuine food. Let the taste and goodness of real Sicilian pistachio nuts inebriate your senses. This product is 100% natural and completely free from GMO, milk, dairy, emulsifiers, hydrogenated fats and palm oil.